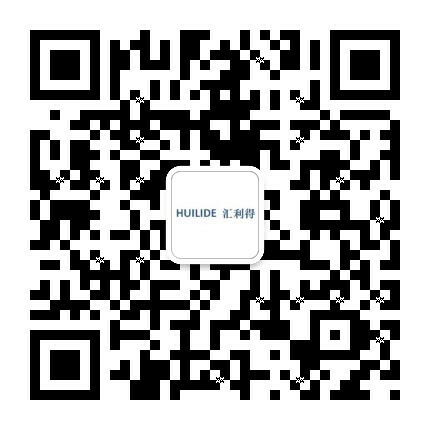 Repair and Field Service,Suzhou Huilide Machine Co., Ltd.
Suzhou Huilide Machine Co., Ltd. offers repair and field services for parts handling systems regardless of the original supplier or manufacturer. Our maintenance and repair services will help upgrade your system and increase its operational efficiency. Our services are utilized by numerous industries, from automotive and medical to assembly and packaging.